TENNIS AT SIX LAKES: GAME ON! Six Lakes has a very active tennis association that plays against other communities during the season (January thru April). 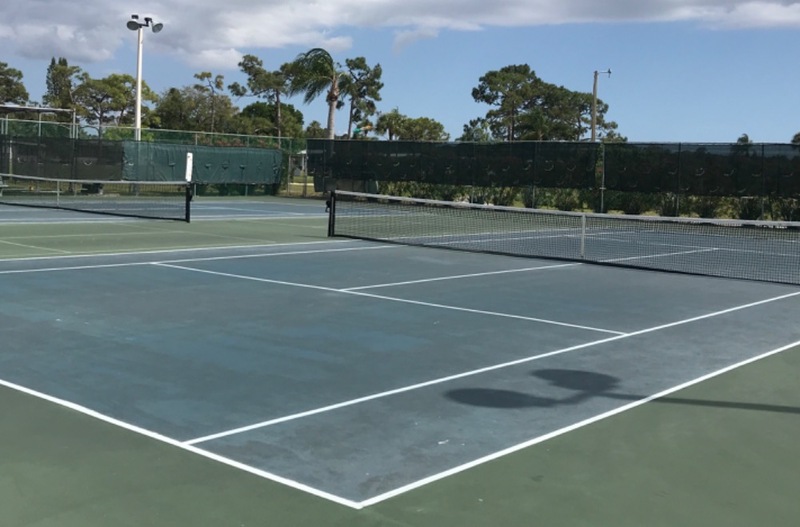 Both the Ladies’ and Men's tennis leagues have players in all skill levels, and you'll frequently see a crowd in the bleachers cheering on the players during home games. Six Lakes' tennis leagues are not only interested in tennis, but also are involved in community events. The annual Strawberry Social, hosted by the tennis association, traditionally offers the best strawberries and shortcake you'll find anywhere. The group sells the tickets, prepares the feast, then graciously serves all Six Lakes residents and their guests. It's always a sell-out, with the proceeds going to the Six Lakes Alliance to sponsor other member activities during the year.